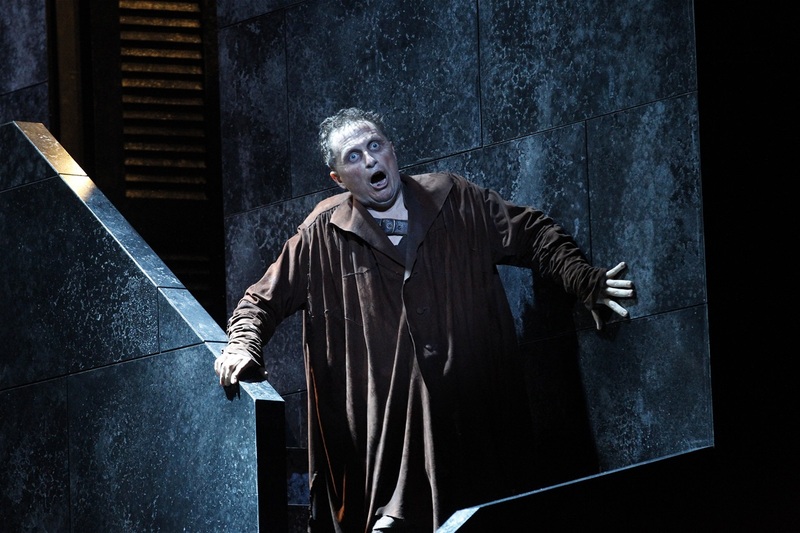 Rigoletto discovers that his daughter has been abducted. OA 2013. Photo by Jeff Busby.